Green clean auto recycling. We sell parts for a range of makes and models. Our mission is to give our customers a convenient, hassle-free, and profitable way to get rid of any unwanted cars in their premises. With its experience in the cash for cars scenario, We provides excellent car dismantling service to our customers. Its personnel and staff are composed of highly motivated and professional individuals whose passion involves giving the best service possible to clients. Our regular clients have never been disappointed with our services as we prioritize their needs. We respond very quickly to your calls and give reliable services within few hours. It is our services that have made us one of the best auto parts specialists in Queensland. The Company owns a fleet of trucks that are ready to tow unwanted cars for cash round the clock, even at odd hours. Calls from customers get the whole crew buzzing like bees. Yes, they’re that eager to help you. We offer great price for your used unwanted vehicle. We are proud to offer quality recycled parts that have been cleaned and tested. 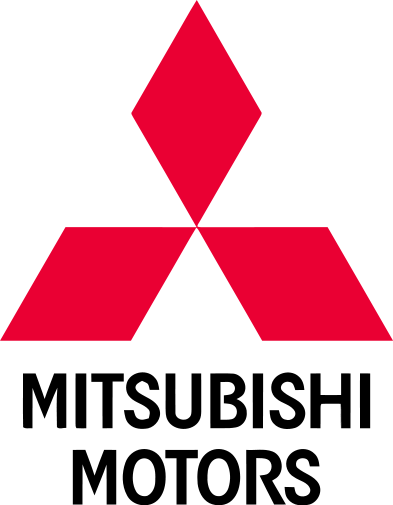 At A1 global Auto Parts, we take pride in being an eco-friendly company, as we’ve been doing our part to help the environment by offering an excellent selection of late model, clean and tested older parts for cars and lite trucks. 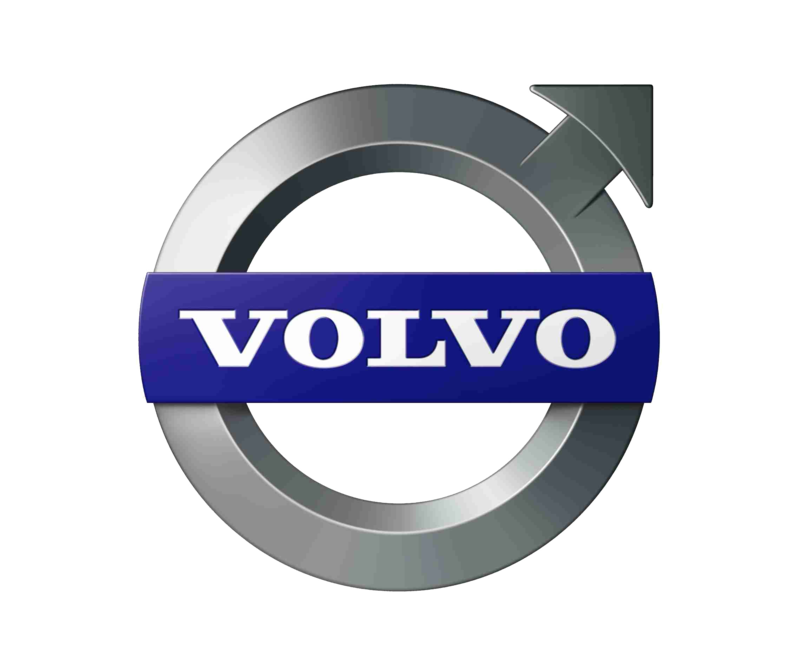 So if you’re looking for transmissions, radiators, condensers, transfer cases, wheels, rims, air bags, head lights, tail lights, truck beds, panels, bed liners or bumpers, look no further – you’ve come to the right place! A1 Global Auto Parts has it all! We specialize in late model used and new car parts for foreign and domestic cars and light trucks, vans and suv’s. 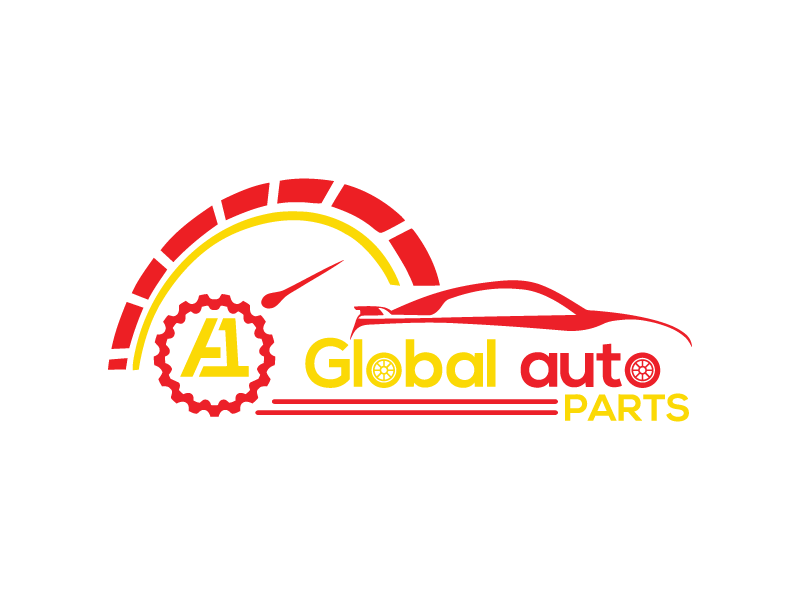 With over a million auto parts in stock including used auto parts, new auto parts, rebuilt auto parts and OEM auto parts, A1 Global Auto Parts has the parts you are looking for when you need quality used auto parts or rebuilt auto parts. Our staff is there to help you find the right parts for your car. We will make sure you get the part that will fit for your car. Our friendly staff can help you take the parts off, just give us a call before you are on the way and we will get the parts ready for you to pick up. We also do delivery to different cities and suburbs. We want to make sure every of our customer walks out with smile. We pride ourselves for providing cheap quality car parts and our friendly staff to help you with anything.